Tonia graduated from the Myotherapy Institute in 2007. She has a passion to help others and believes we all have the ability to make a positive impact everyday. Her knowledge of anatomy and physiology helps her assess, educate and communicate. 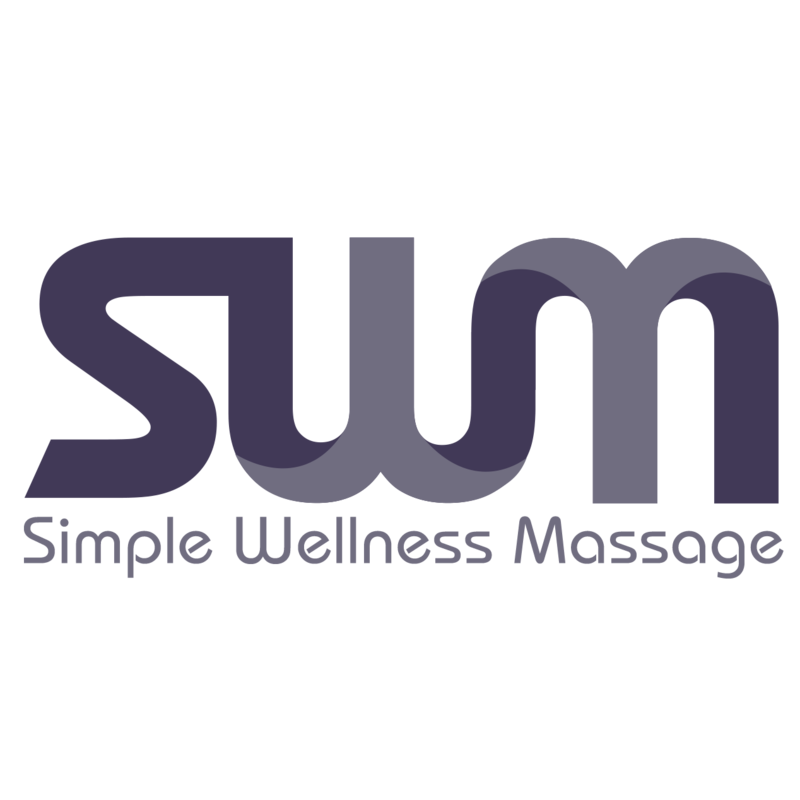 Tonia will customize your massage to suit what issues you are currently experiencing. It could be specific ailment or a general maintenance massage. It could be that stress has you feeling out of sorts, or maybe you just need to decompress and enjoy some silence. Tonia customizes not only the massage, but is very attentive to what happens before and after your massage. Tonia will also recommend stretches or other alternative therapies to assist in your wellness journey. Maybe you have had a stressful day and have yet to get in the right mindset to relax, so a Tonia may suggest a few extra minutes of deep breathing before you start your session with her. All these things play into how you respond to massage, everyone is different and Tonia takes that into consideration. People choose Tonia for massage because she is knowledgeable in anatomy, thorough and compassionate. She is interested in your overall well being. Tonia believes that massage therapy may be a key role in recovery and wellness and will take the time to to explain what she is doing and why. Knowledge is key and the more Tonia can help educate you on the benefits of massage, the better you can understand your body. 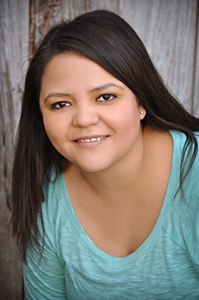 Tonia is professional, positive, responsive and adaptive to clients needs. Tonia has taken many continuing education courses in her time as a massage therapist, she believes where she shines is being able to utilize specific techniques for each individual. If someone comes in with low back pain and after her assessing, she may use Active muscle therapy or Restorative muscle stretching or trigger point work. It all comes back to, individual needs and tolerance.